Menswear brand Mont Pellier's new belt line is handcrafted from skilled artists in Turkey from genuine calf leather. 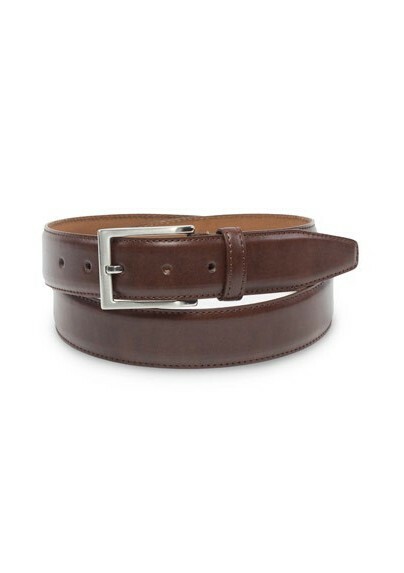 The belt style shown here features a classic dark brown leather band paired with an easy to match silver buckle. 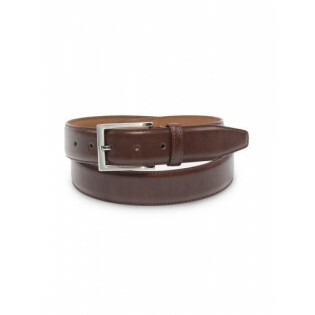 A great belt not just for all your suits, but also for more casual khakis, chinos, and jeans.